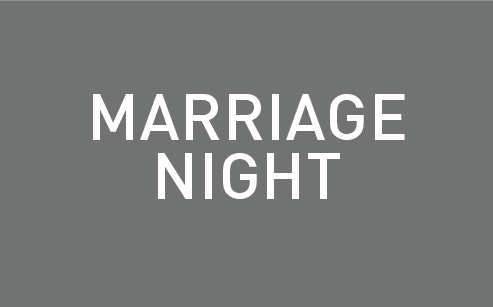 Join thousands of couples in churches around the country for a one-night live stream experience as you discover how to honor God in your marriage. Learn from Francis & Lisa Chan and Les & Leslie Parrott. Laugh together with comedian Michael Jr.
Check-in at 7:30 p.m., and the simulcast will begin at 8 p.m. Refreshments will be provided during the breaks. Register via the form link here. Want to be a part of the hosting team? Email jenn@refinerychurch.cc.